Claire's is one of the world’s leading specialty retailers of fashionable jewelry and accessories and aims to be the emporium of choice for all girls - in age or attitude - across the world. 900 million global customers and massive teen brand awareness drive Claire's business. The company wanted to create a premier, mobile-first digital experience for its brands that would capture the engaging in-store experience and resonate with these digital natives. Claire's turned to LYONSCG for its deep experience with Salesforce Commerce Cloud, as well as its ability to provide high-quality service for leading retailers and brands. 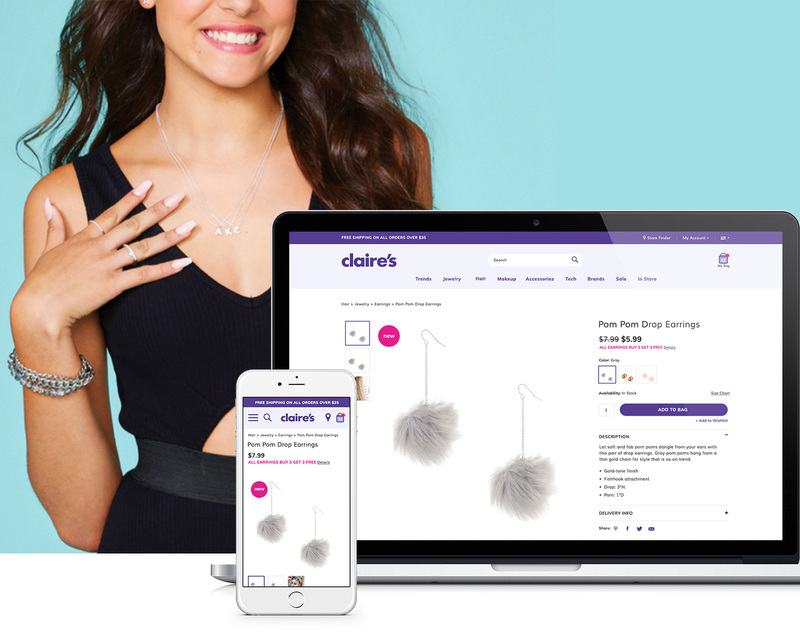 The mobile-first experience captures the spirit of the Claire's and Icing brands, and custom illustration delights and inspires the company's young, fashion-forward customers. 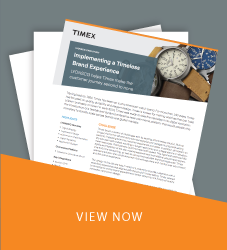 A master architecture enabled six sites to be built in just four months, setting the company up for long-term success.